No, this isn’t an eBay find, this is actually a new design. 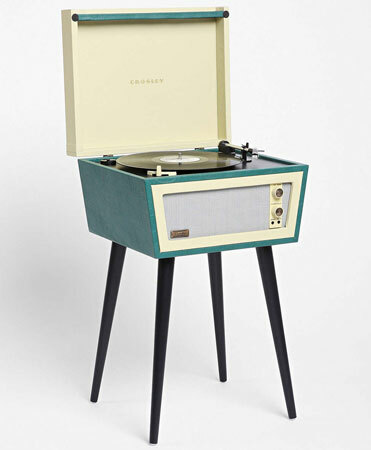 Specifically, we’re talking the UO X Crosley Sterling record player, which has just landed in the UK. 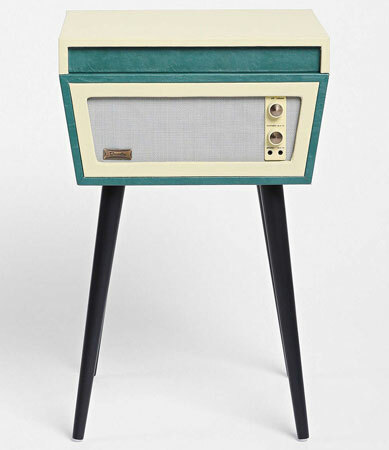 UO stands for Urban Outfitters, which has teamed up with record player maker Crosley to produce something that looks suspiciously like an old 1960s Dansette record player. It even has the removable wooden legs! The frontage is pure 1960s, but the player has been tweaked for the modern era. But not by a great deal. You get a faux leather-clad casing, a handle for carrying around (once you’ve removed the legs), headphone jack, RCA out and full-range dynamic speakers. It plays your vinyl at 33, 45 and 78rpm, as you would expect. 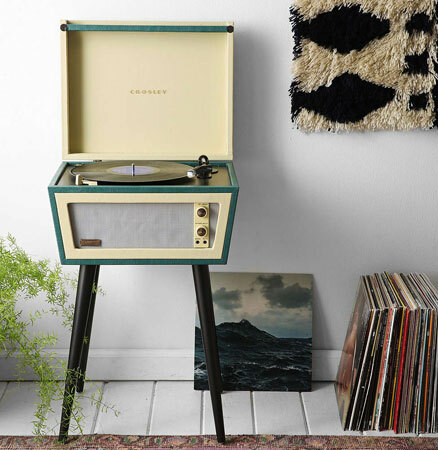 Right now, after being available in the US for a few weeks, the UO x Crosley Sterling record player has just landed in the UK. 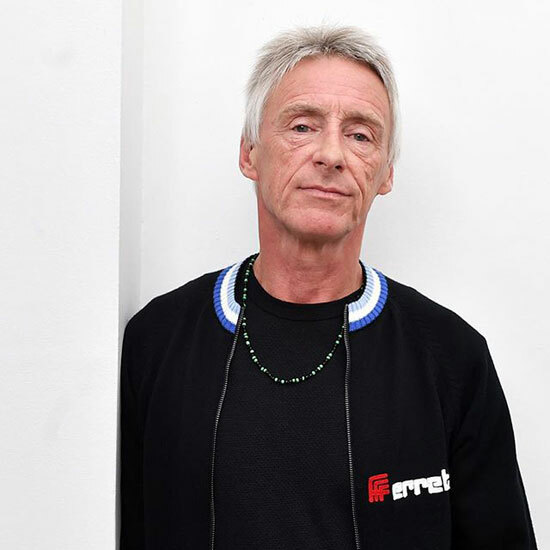 Unfortunately, it’s not quite as cheap as we’d hoped, selling for £250 – and it’s an online exclusive to Urban Outfitters, so no point in shopping around. 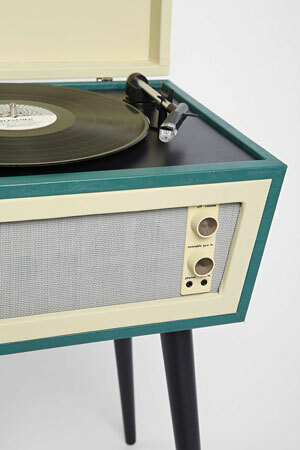 You can find out more and buy one here – or if you prefer the real thing, you can always pick up a vintage Dansette on eBay.